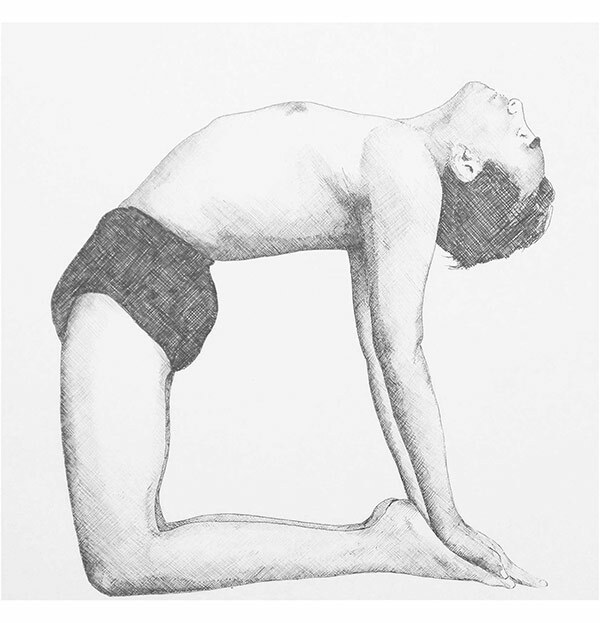 Iyengar yoga is a systematic method of Hatha Yoga named after B.K.S. Iyengar. It is based on the Classical Yoga of Patanjali, which involves the integration of the eight limbs of yoga. The Iyengar method works on the principle of meditation in action. Practitioners concentrate closely on the movements in the yoga postures (asanas), bringing the body into balance by increasing mobility, stability, strength and alignment. At the same time, this intense concentration draws the attention inward, quieting and integrating mind and body. Time is spent on the development and proper alignment of each asana. Precisely guided verbal instruction and visual demonstration helps reinforce the relationship of all parts of the body to the asana, and the asana to the breath. Sometimes, poses are held for longer periods of time.